The outcome not really clear. Is not lifting at all. Waiting to see me break. And all the friends that were fake. That I have to bring along. I just feel so wrong. With longing in His eyes. My eyes wide with surprise. And grabs my hand in His. Perhaps He can give me His. For many have led me astray. He says “I will never turn away”. He won’t my heart take. And off my shoulders he takes it. But he groans while He lifts it. Full of hope and peace. I had to thank Him at least. 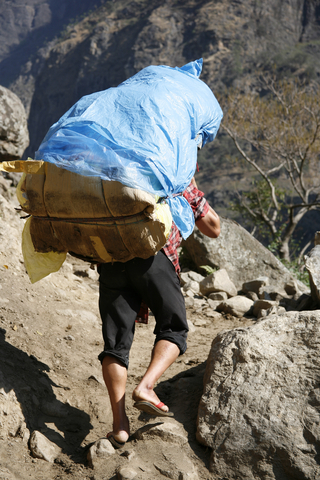 The burden was too much. And rolled on the ground and such. That should be only my place. But He stopped me with a loud cry. He did not even want me to try. One that He used to take. There you will never break. And the burden is gone. I go to the road He traveled on. With all the happiness of God. I am a child of my God. 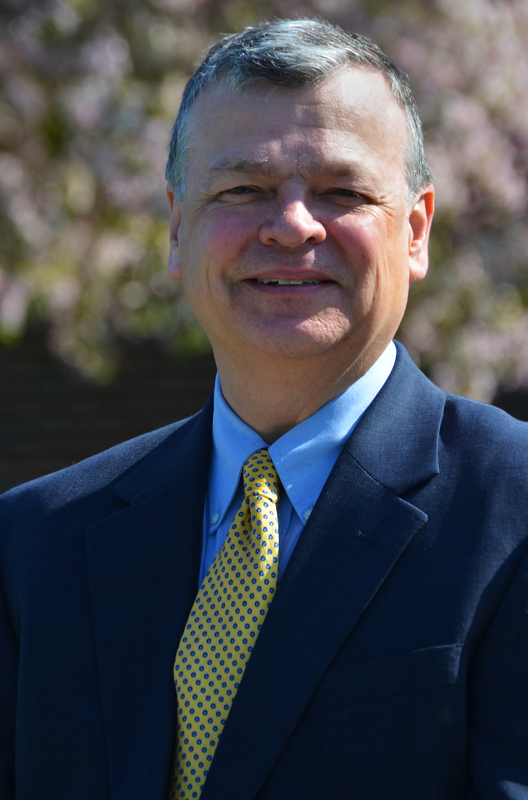 Recently, a decision was made by the Conference Board (formerly known as the Executive Committee) to hire one more person back into the office. Some of you will remember that when Claudio and Pamela Consuegra left we hired only one person to fill the vacancy instead of two; so, we lost a position in the office. We then moved Justin Lyons into the position of VP for Administration while he still continued to hold the position of Director of Gift Planning and Trust Services as well as his other responsibilities. Since then we have added 5-6 Pastoral/Bible worker positions, and we felt that it was time to add one more to the office personnel. 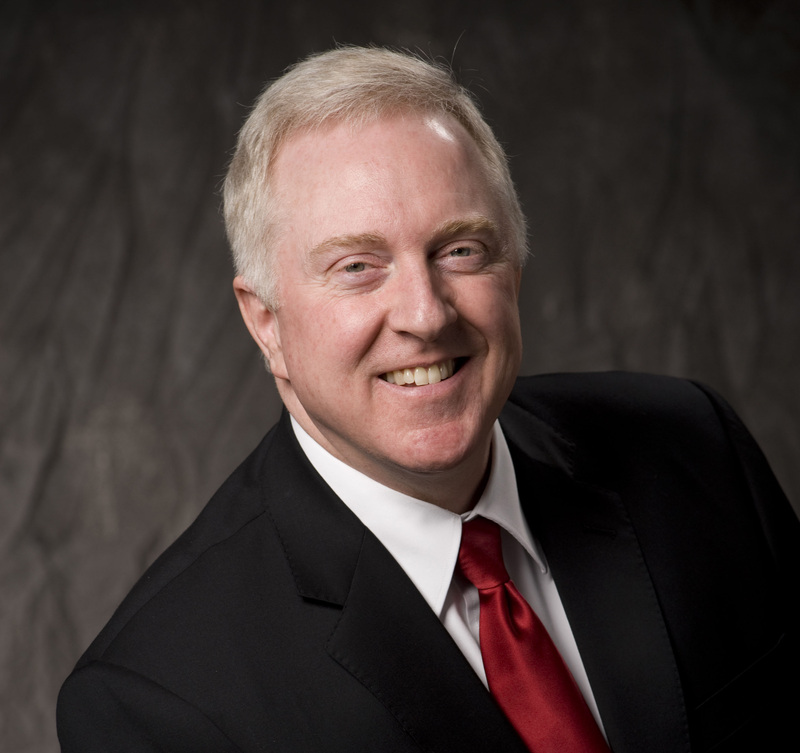 Consequently, we have invited Elder Doug Inglish to be the Associate Director for the Gift Planning and Trust Services Department. He has already completed the requirements for certification to work in this capacity. Doug has been the pastor of the Minnetonka Church for the past three years. It is exciting to look at some of the new positions that we are now able to cover in the office. Doug will also be in charge of the Personal Ministries Department. I have felt for some time that we need more training programs going on in our Conference and Doug will help facilitate those. Also, now that Justin has an associate helping with Gift Planning and Trust Services, he is willing to take on the Sabbath School Department which we have not had covered for some time. 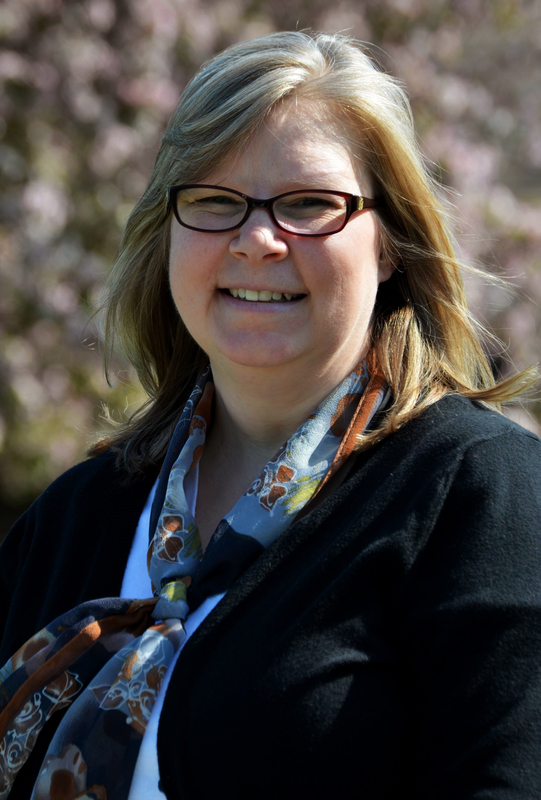 Connie McCormick has also accepted the Children’s Ministry Directorship as an additional responsibility. Hopefully these changes will help us to continue to move forward as we try to finish up the work here in the great state of Minnesota. We praise God for the faithfulness of His saints in this Conference. Keep up the good work! 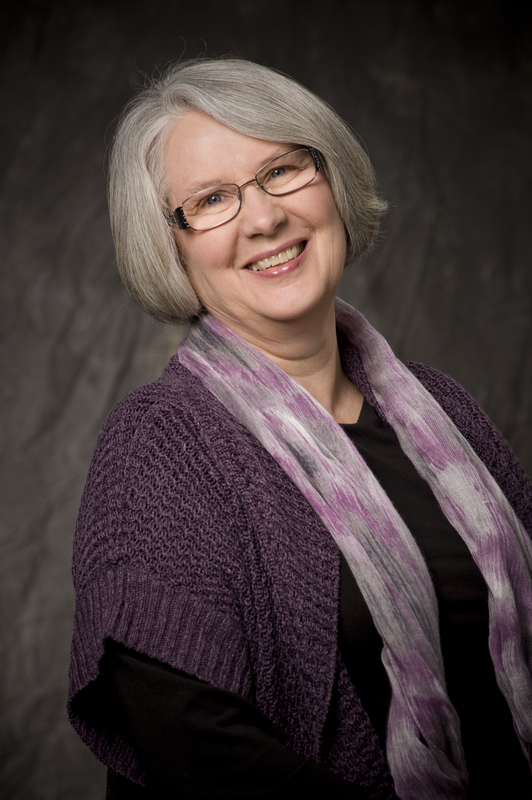 Lynette Hubin, who has worked for the Conference and in the Adventist Book Center for the past eleven years, is retiring the end of May, 2013. She will be missed greatly in our office. She has been a terrific worker, very efficient in all that she does, and very conscientious in the work that she puts out. Lynette has also been the head elder at The Edge Christian Worship Center, one of our churches on the north side of the Twin Cities. She was also director of Women’s Ministries for a number of years. The Hubins will be retiring here in Minnesota, so we will still be able to see them from time to time, and hopefully every camp meeting. Lynette is one who was always early to the office and did her work with a sweet spirit. We wish her the best in retirement and pray that God will continue to richly bless her! Dee Ann Lechner was recently hired to fill the position vacated by Lynette. The two ladies have been working together this month to make sure Dee Ann is up on all of the things Lynette has been doing. Dee Ann recently moved to Minnesota from St. Louis, Missouri, with her husband Rob, who is now the pastor of The Edge Christian Worship Center in Brooklyn Park. She has years of experience working in offices and seems to be a great fit here in our Conference. She will be working in the Gift Planning and Trust Services Department and will also be assisting the Personal Ministries Director. And like the other administrative assistants in the office she will fill in wherever the departmental directors need assistance. When you stop by the office, help us in welcoming Dee Ann. We are happy to have her on board here in the Minnesota Conference. In approximately 1997 two members of the Windom SDA Church were passing out evangelistic tracts in an apartment complex and met Joanne and Richard Boone. Being very friendly the church members returned with Bible study materials several times. Then Joanne and Richard moved to Westbrook and lost contact with the church for some time. Eight years later they moved back to Windom. Again they were invited to church. But the timing was not right. Recently Joanne received an invitation from Steps to Christ Ministries offering books in the mail. Again two church members visited her and invited her to Pastor Dan Camarata’s evangelistic meetings. Things had now changed in her life, her husband Richard had passed way two years earlier. She was now eager to attend the church, and did not miss a single meeting. At the close of the series she was so happy to follow her Lord and Savior in baptism. The first Sabbath after baptism she requested a midweek prayer and Bible study meeting. 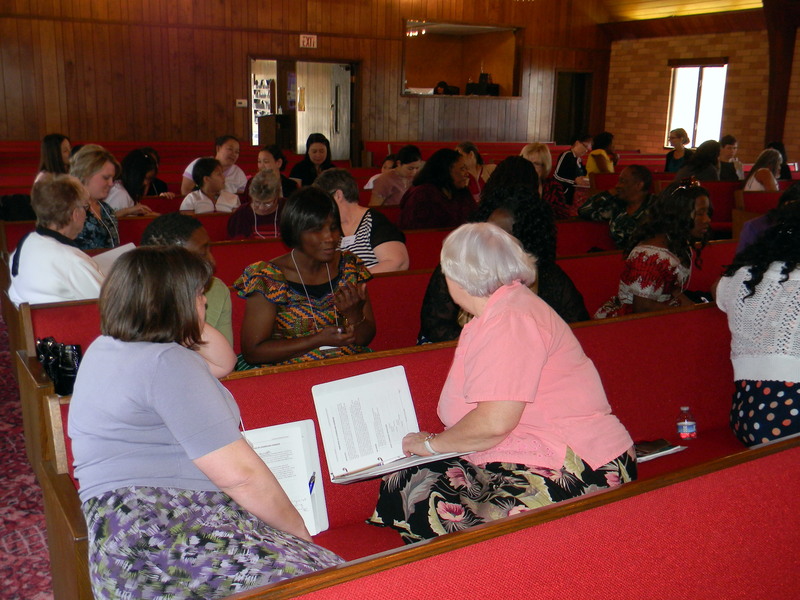 “It is just too long between Sabbath meetings for spiritual fellowship and Bible study,” she explained. Pastor Eigenberg agreed and started the midweek session in his home. “Have you been exposed to Jesus?” You could hear a pin drop on the carpet as there was a pause in the preaching. The evening had started with Anna Romuald, Assistant Pastor of Southview Church, engaging youth in grades 7 through 12 that had come to Maplewood Academy for the Youth Rally “Exposed”. After multiple opportunities to connect with others who were there from around the conference, a video was played that talked about prayer. Worship began with music and then Willy Ramos spoke. Friday night, our first gathering, Willy asked all who wanted to live a life exposed in Jesus Christ to come forward. Many young people dedicated their hearts to Jesus that evening. Sabbath was filled with opportunities to make new friends and connect with long time friends. It was also a time to laugh, sing, discuss relevant topics relating to our Christian walk, and worship together. Vanessa Pujic, Youth Pastor at Minnetonka, coordinated ten different Sabbath School choices (thank you volunteers who led out in Sabbath School). Following Sabbath School, we again came together to worship God through music, prayer, discussing His Word, and the preaching of His word. As Willy spoke, he made us laugh and think seriously about our relationship with Christ. By the time church was ending, Willy had asked for those who wanted to be baptized to make a stand for Jesus. As the Spirit moved, one young person after another came forward until 13 young people had decided to follow Jesus in baptism. Praise God! The afternoon brought more time for connecting through some interactive games lead by Russel Wilson (Youth Leader at Minneapolis First SDA Church) and discussion groups lead by Brendon Prutzman (Youth Volunteer). Those who helped at this youth rally were many; from musicians to Academy faculty. Thank you for being a part of this youth event and helping to make it happen. As the sun was beginning to set, we came together one last time to worship our Creator. We worshiped through music, prayer and the Word; we could feel the Spirits presence. As Willy closed out our worship time he asked for those who wanted to commit their lives to Jesus to come forward. A cross was set up on the stage with many cards that had a nail tied to the card. The card said “Exposed in Christ” and had red paint symbolizing Jesus death on the cross for us. Willy asked all who wanted to be committed to Jesus, to take one of the cards with the nail on it to remember what Jesus has done for them. He then asked all of us, symbolically, to kneel before the cross as we prayed to our Savior and Lord. Saturday evening ended with the Maplewood Academy Flyers performing a gymnastics show. As the youth rally came to a close we felt we had been lifted up – that we had truly been “Exposed” to Jesus Christ. 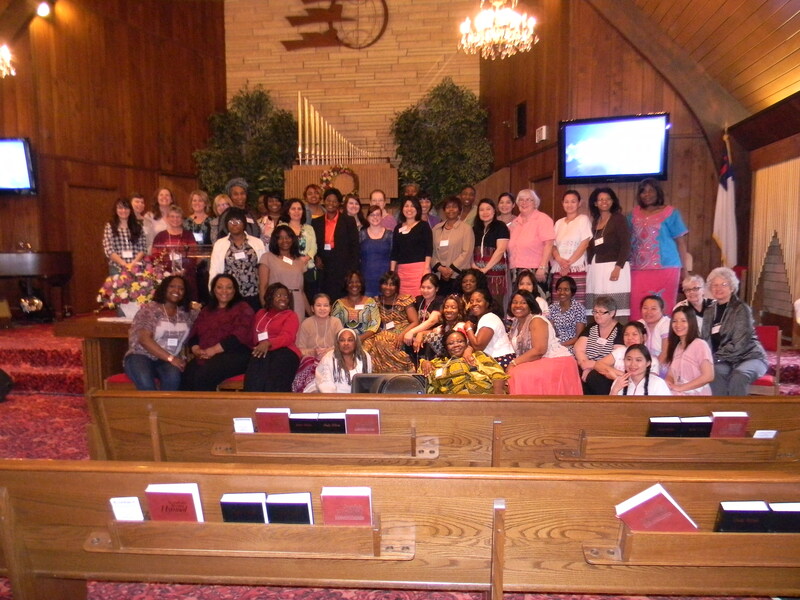 The weekend of April 26-28, a group of 60 ladies from across Minnesota and Manitoba met together at Andover SDA Church to receive training and certification from the General Conference in leadership training. Too often women can feel they are not knowledgeable enough or not educated enough to create or serve in a ministry for their church or community. The weekend was designed to equip and empower women to step out and serve in whatever capacity God has gifted them for. Another goal of the seminar was to help women create networks and a support system. Throughout the weekend the participants attended seminars ranging from the basics of counseling to how to give an effective presentation to how to run a small group. They also worked together in small groups made up of people they did not know or did not know well and were not people they had come with. It was a great time of learning and growing! We hope to offer this opportunity again next year with different seminar topics. Please watch for information and plan to attend! 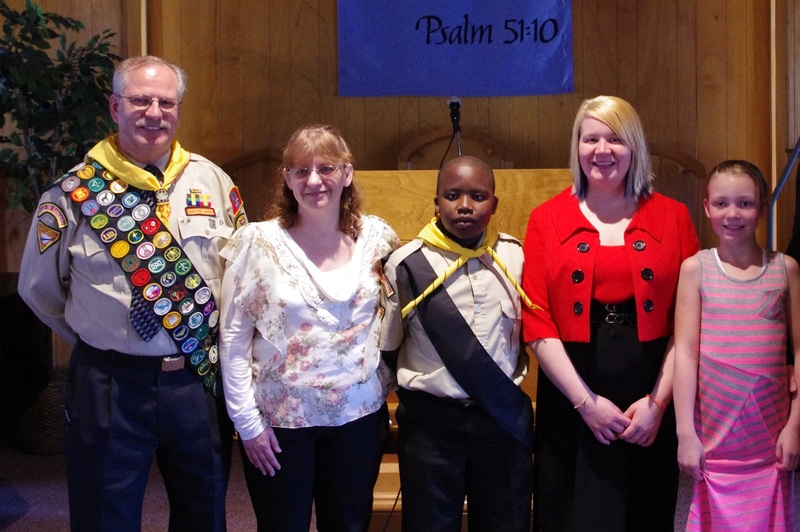 It was summer of 2012 when the idea of a Bible study class for children was proposed to the members of Moorhead Seventh-Day Adventist Church in Minnesota by its pastor. The class began in September with seventeen children utilizing the Good News for Today Kids’ Lesson as the study guide. 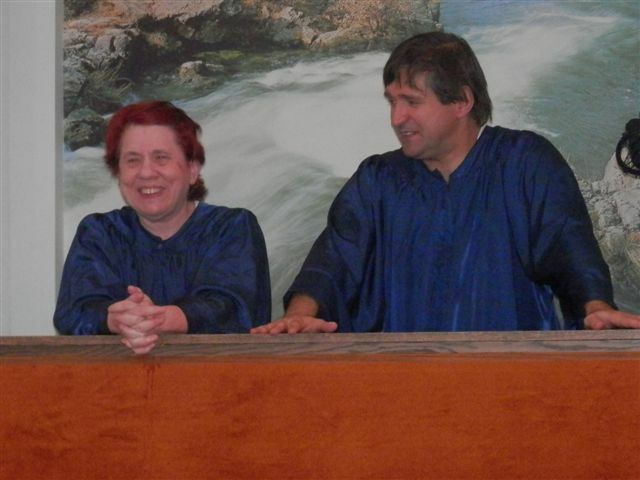 On Sabbath May 3, 2013, Pastor Fred Crowell baptized the first two fruits of this effort in addition to two adults who were participants in other small group Bible classes. Joyfully, two of the newly baptized members are related: Aubree Nedrebo, an attendee of the children’s Bible class, and her mother, Brianne Nedrebo, who participates in an adult Bible study. Over the past few years, the Moorhead Seventh-day Adventist church has made a concerted effort to encourage members to form Bible classes in their homes and at the church. These small group efforts continue to bear “soul-fruit” for the kingdom.